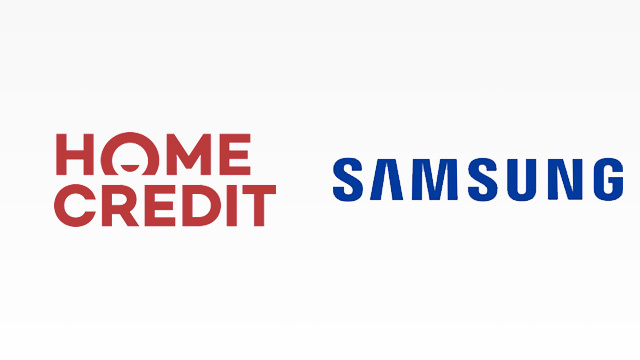 The Samsung Galaxy J6, Galaxy A6, and the Galaxy A6+ are now available through Home Credit. Just in time for Father’s Day. The Samsung Galaxy J6, the Galaxy A6, and the Galaxy A6+ are now available at 0%-interest installments courtesy of Home Credit. The promo is only available for a limited time. To avail, just bring two valid IDs and approach the Home Credit sales associate. It just takes a few minutes to complete the application process. With a price of PHP13,990, the Galaxy J6 features a 5.6-inch HD+ Super AMOLED display, a 1.6GHz octa-core Exynos 7870 processor, 3GB RAM, and 32GB of expandable storage. It has a a 13MP rear and an 8MP front camera. The handset is available at 0% interest in 6-month installments from June 7 until June 30, 2018. Next is the Galaxy A6 which comes with a 1.6GHz octa-core Exynos 7870 processor, 3GB RAM, and 32GB of expandable storage. The handset features a 16MP rear camera and 16MP selfie shooter. It also has dual SIM support, a rear-mounted fingerprint sensor, face recognition, NFC, and a 3,000 mAh battery. It runs on Samsung Experience on top of Android 8.0 Oreo. The A6 is priced at PHP16,400. It is available at 0% interest in 9-month installments from June 7 to September 30, 2018. And finally, the Galaxy A6+ features a 1.8GHz octa-core Qualcomm Snapdragon 450 processor with 4GB RAM and 32GB of expandable storage. It has a dual 16MP + 5MP rear camera and a 24MP the front shooter. It also runs on Samsung Experience on top of Android 8.0 Oreo. Priced at PHP22,990, the A6+ is available at 0% interest in 12-month installments from June 7 to June 30, 2018.